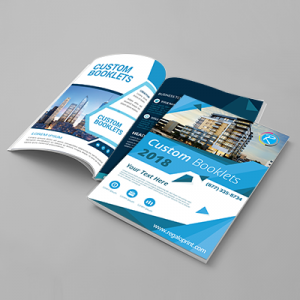 Booklets are small documents that could provide you an opportunity to give a brief description of products, services, ideas or extend a message. 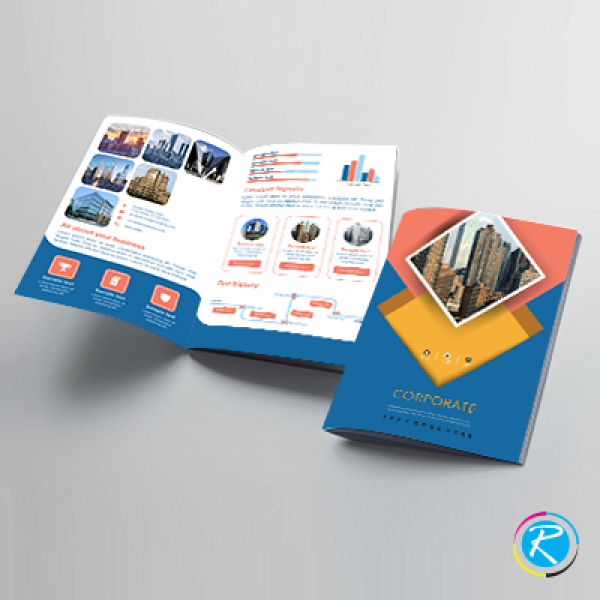 Owing to their delicate nature and handsome ability to convey the point, booklets are quite an interesting choice for the business, social and non-profit organizations. 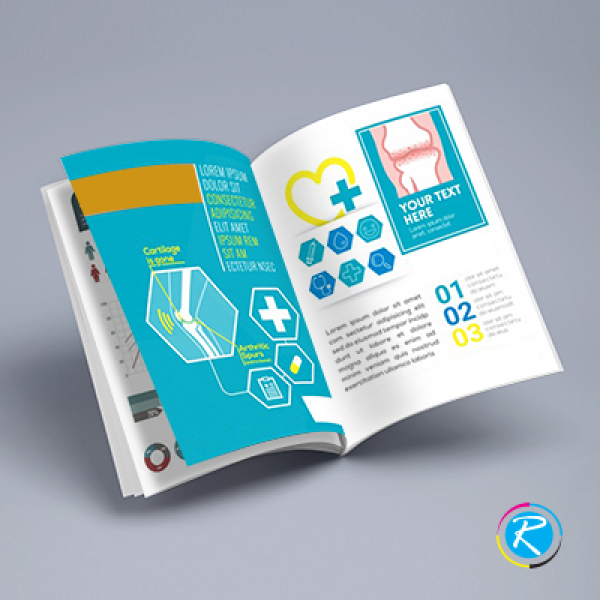 RegaloPrint offers booklets printing services with commitment to provide quality against low-cost. Our full color printing process coupled with CMYK/PMS resolutions can offer you astonishing result. 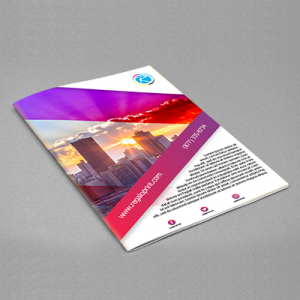 We offer all of popular products in the category including 8.5X5.5 and 8.5X11 booklets. We have made service delivery mechanism as customer-friendly as possible. RegaloPrint operates round the clock and offers a very convenient process of order placement and service availability. To ensure 100% customer satisfaction, we have introduced a strict quality assurance mechanism. 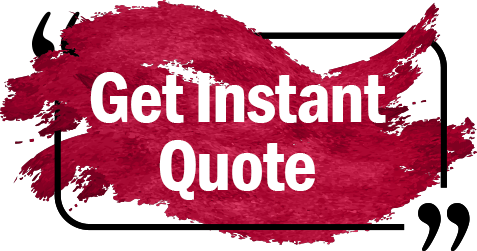 All you need is preparing a complete list of specifications and product features; you intend to be included in your small booklets. We also give you complete freedom to decide the size, color, content and shape of your wedding booklets.